The Apple Watch isn’t just a fitness tracker, but can be an excellent health monitoring tool. Here are tricks to find that health data and use it properly. The Apple Watch isn’t just a fitness tracker, but can be an excellent health monitoring tool. The data the watch tracks isn’t always easy to find. Here are some tricks on how to locate that health data and use it correctly. The Activity monitor is the primary gateway to the health information on your Apple Watch. At a glance, it tells you if you’re meeting your move, exercise and stand goals for the day. If you want to know those goals in numbers, you’ll need to swipe up on that screen. That second screen also tells you your steps for the day. If you swipe left or right you can review how far you got on each goal: move, exercise, and stand. Swipe up on those objectives to view your progress in a bar graph every hour. I changed the main screen on my watch to show my move, exercise and stand goals every time I look at my watch. 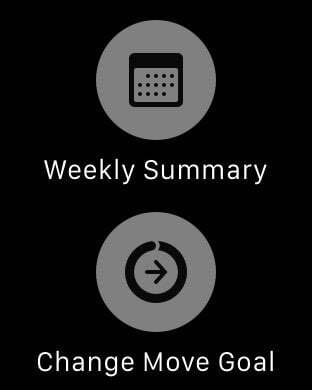 In Activity Monitor, Apple enabled Force Touch to change your weekly move goal and to view your Weekly Summary. You can change that goal during your Weekly Summary also. The Activity monitor gives you a brief overview of what you’ve done that day. You probably have a vague idea of that already. You remember if you exercised or stood every hour. The heart monitoring helps you judge the intensity. Walking to lunch or running take the same steps, but don’t burn the same calories. The Health app integrates this data along with other tracking programs into a Dashboard view. 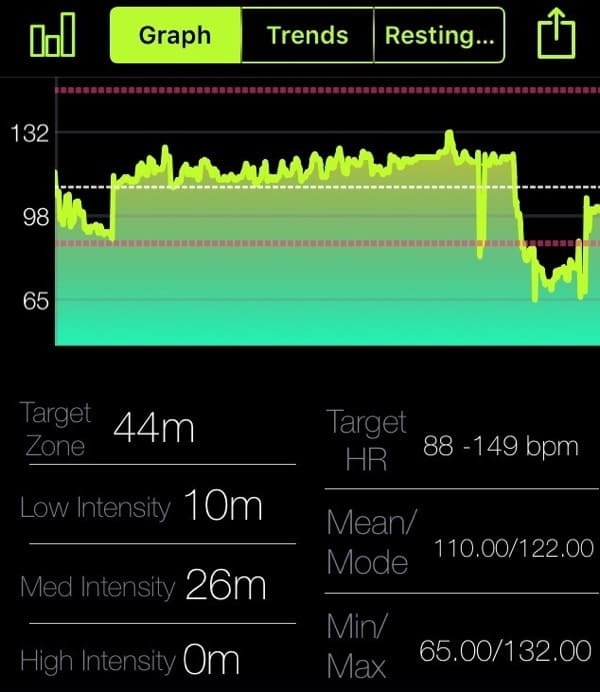 You can customize that view for any Health Data the app tracks. It’s worth a look to see all the things you can quantify about yourself. 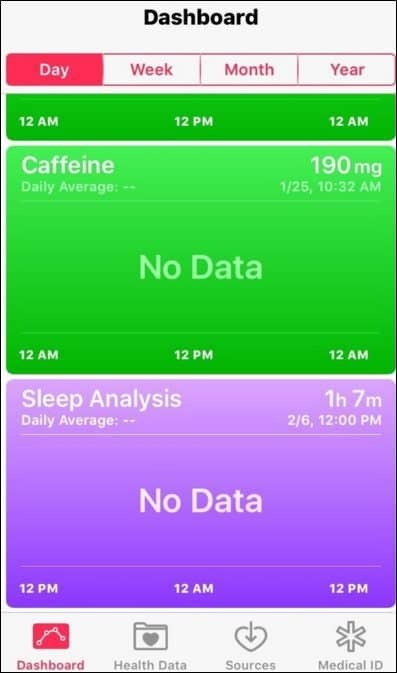 To track these data points, you can tap Add Data Point, or you can use a third-party app that reads/writes Health Data. For example, instead of tracking calories manually, I use Lose It!. They have an iOS app that also works on the Apple Watch. 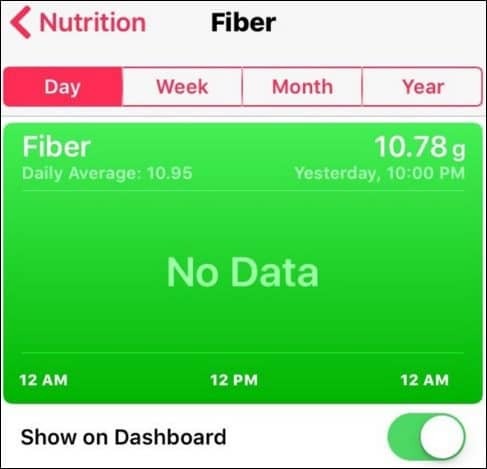 The apps don’t need to work with the Apple Watch to use Health Data. That just makes the data entry accessible when you need it. Tracking your workouts helps your Apple Watch and the Health Data track how much you’ve accomplished. It’s always tracking your steps, but not your heart rate. You need to tell it you’re working out. The easiest way is to use “Hey Siri.” Hold your Apple Watch up to your mouth and say something like “Hey, Siri start a workout on the elliptical.” That should take you to the Workout app and open the Elliptical workout. By default, your workout will have No Goal. To change the goal to distance, time, or calories, swipe right. When in doubt the type of workout you want, choose Other. 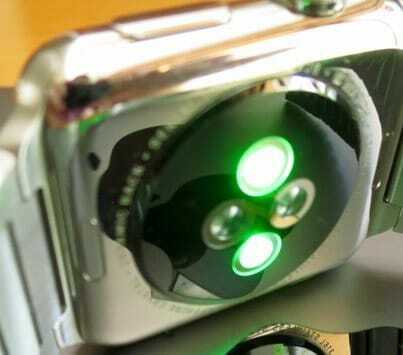 That tells your Apple Watch to regularly check your heart rate. I do this when I’m weightlifting. By default, your workout will have No Goal. If you’d like to analyze the data a bit more, check out Exercise Pulse. That app gives me more data about my heart rate like how much I was in the target zone. 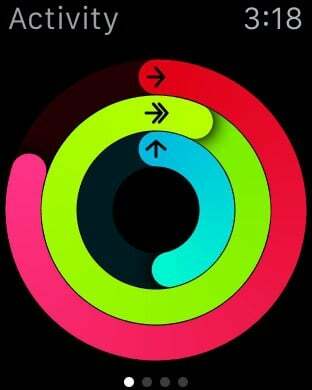 The watch records this data but doesn’t analyze it at the “quantified self” level. The Health app is a great dashboard to give you an overview of your “quantified self.” It’s lousy for data entry as mentioned earlier. I don’t think Apple expects anyone to enter data in the app manually. This field is changing all the time, so check the app store and look for integration with Health app or Health Data. 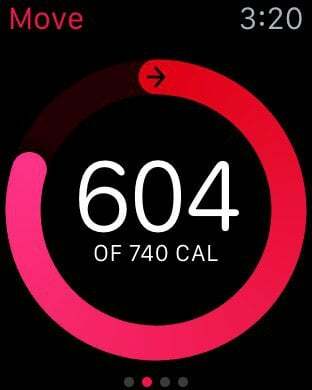 If you’re into steps, The Apple Watch doesn’t make it easy to find them. The Activity monitor shows it, but you have to swipe up. That’s a few extra steps, and it’s not easy to find. The Pedometer ++ app works on the iPhone and Apple Watch to give you instant feedback. 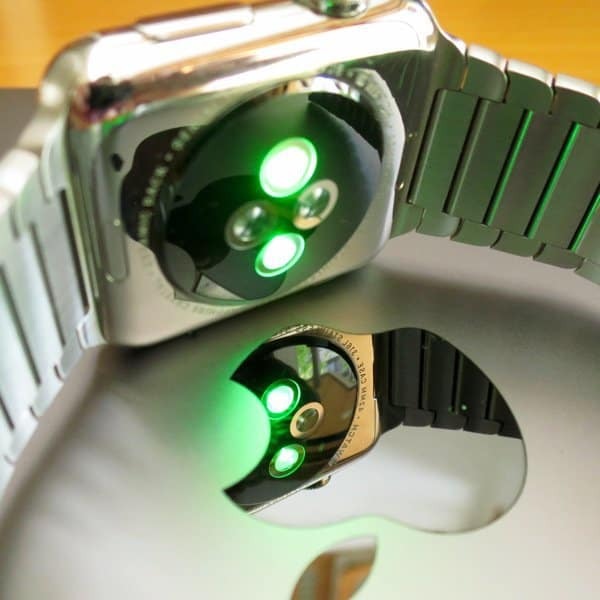 On the Apple Watch, it shows up in glances. 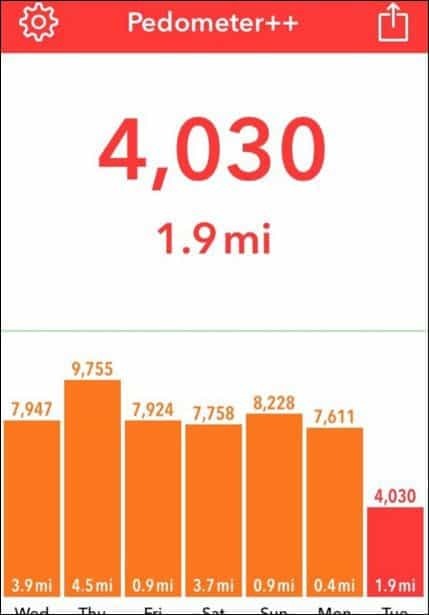 On your iPhone, the badge icon shows the number of steps. That’s just the beginning. 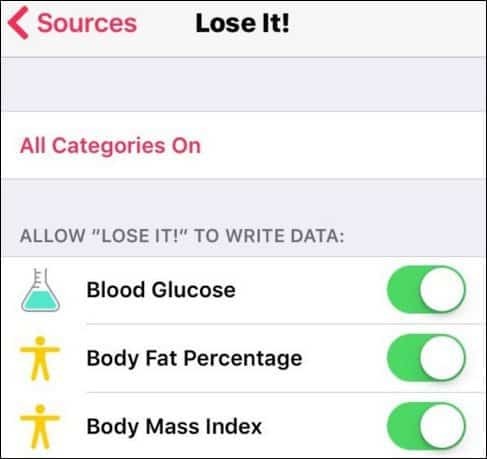 You can track just about anything on your Apple Watch and put it in Health Data. I use a caffeine intake app and a sleep tracking app to know how much coffee I can drink a day. I get my best night’s sleep by drinking no more than four cups and drinking them before noon. My most important app is “Lose It!“. That tracks my eating for the day. 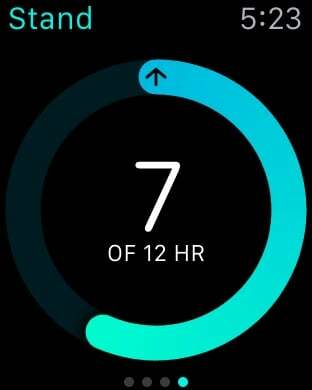 On the watch, I can see how many calories I ate for the day or track a meal. If I work out hard enough, “Lose It!” gives me some extra calories for the day. Don’t get me wrong, the stand goal is annoying. Every hour it interrupts my work to tell me to get up. If I’m right in the middle of work, it interrupts my workflow. The reminder may annoy me, but it’s a positive thing. Standing prevents me from being too tense. I know when I sit for hours my muscles lock up. The reminder helps me focus on all my health goals. It reminds me to write down what I ate. I might try a breathing exercise or get a drink of water while I’m up. I know lots of people disable the reminder, especially when they are on a plane or places they can’t get up. Even if you can’t get up, the reminder reinforces other health goals. If you insist on disabling the reminder, you can mute it for just a day. I’ll do that when I’m in a place, where the notification could be distracting to others. To disable it long term, use the Apple Watch app. Tap Activity and then toggle Stand Reminders to off. In the Apple Watch app, you have other reminders about your health goals, too. 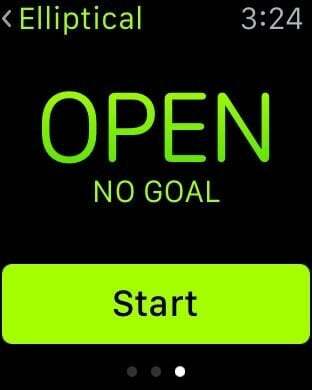 The watch can give you updates about your daily goals under Progress Updates. I don’t like those. If I’m interested, I check my progress during the stand reminders. 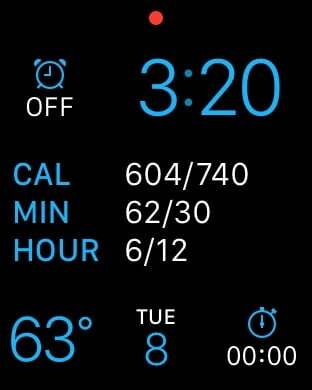 I also have that data on my watch face. For this same reason, I disable Goal Completions. When I get that goal reminder, it makes me think I’m done for the day. I want to push myself more often. I do leave on the Weekly Summary. 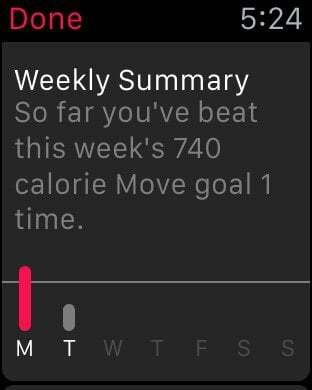 I like to have that overview, and it also lets me adjust my active calorie goal for the upcoming week. Whether it’s the Apple Watch or another tracker, don’t subject yourself to data overload. I suggest focusing on one thing you want to track. If that tracking adds value, go for it. If not, feel free to ignore it. The stand goal is my most important, but yours might be steps or active calories. Once you have the basics, explore other things you want to track or be reminded about. There’s so much out there, have fun with it. The Apple Watch can keep you accountable for any goal you set.